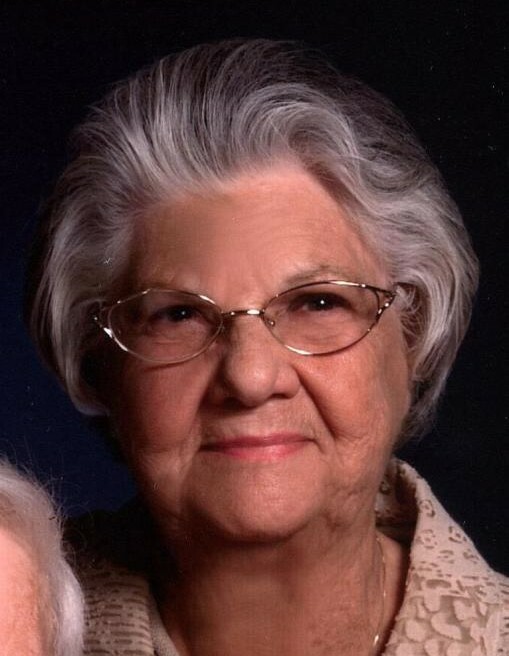 Margaret “Meme” Buchanan, 87, of Brilliant, OH, passed away Tuesday April 2, 2019 at Allegheny General Hospital in Pittsburgh, PA.
She was born May 3, 1931 in Hanover Twp., OH, a daughter of the late Harry J. and Annabelle (Bolitho) Smith. In addition to her parents, she was preceded in death by her husband, David “Pap” Buchanan, who passed away Dec. 31, 2017; a son, David H. Buchanan in 1956; a grandson, Larry “Bub” Roush; four brothers, James, William, John and Patrick Smith; and three sisters, Shirley May Smith, Anna Ross and Mary Ellen Blanchard. Meme retired in 1996 from the Buckeye Local School System where she was a cook at the Buckeye North building. She was a member of the Brilliant First United Presbyterian Church where she was a former Elder and served on various boards. She enjoyed spending time with her grandchildren and great-grandchildren and cooking Sunday dinner for her family. Surviving are two sons, Norman (Lynn) Buchanan of Mingo Junction, OH and Tim (Debbie) Buchanan of Brilliant, OH; two daughters, Barbara Roush and Davina (Gene) Evans, both of Brilliant, OH; two sisters, Linda (Robert) Tullis of Gillette, WY and Susan Carmen of Bloomingdale, OH; eight grandchildren; and seventeen great-grandchildren. Friends will be received at the Wheeler Funeral Home, 712 Third St., Brilliant on Thursday from 2-4 p.m. and 6-8 p.m. and also on Friday from 10:00 a.m. until the time of her services at 11:00 am with Pastor Kenn Sickle, officiating. Private interment will follow New Alexandria Cemetery. Memorial Contributions may be directed to the Brilliant Presbyterian Church, 200 Main St., Brilliant, OH 43913.